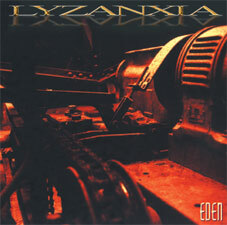 Lyzanxia are a melodic thrash metal band, from Anjou, France. 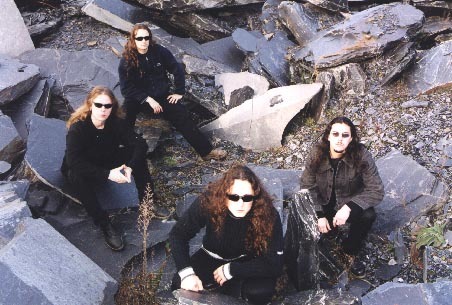 They currently have 4 full-length albums, Lullaby , Eden , Mindcrimes , and the new release: Unsu . 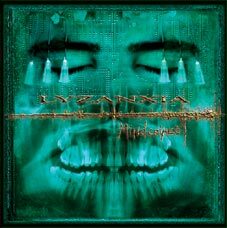 Can find more information at their web site, www.lyzanxia.com. Death, Struggle, Relationships, Depression, etc.